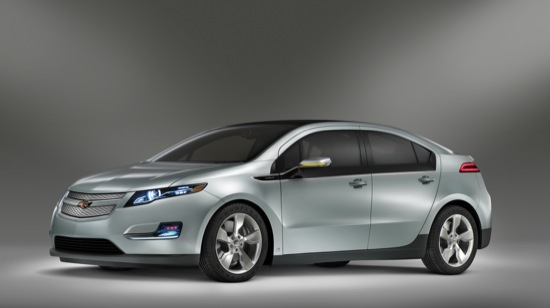 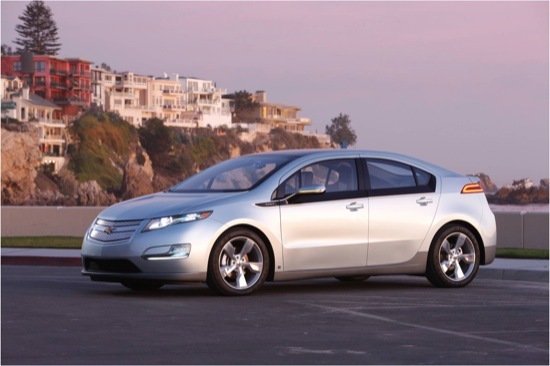 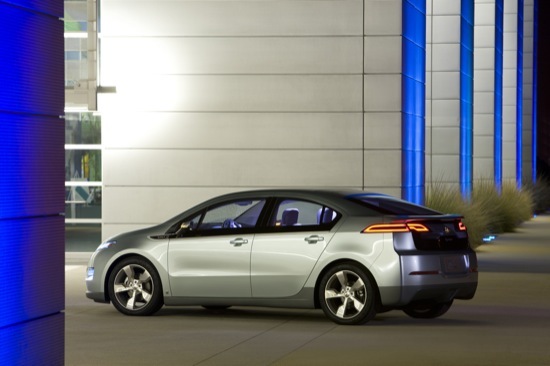 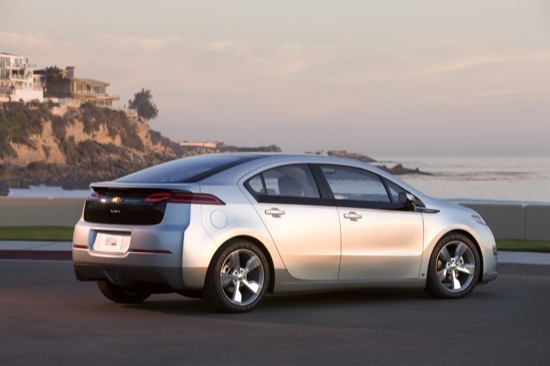 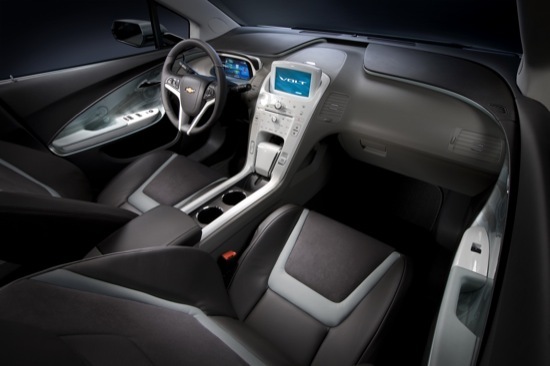 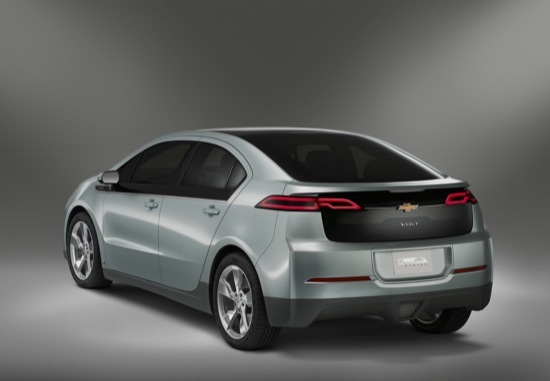 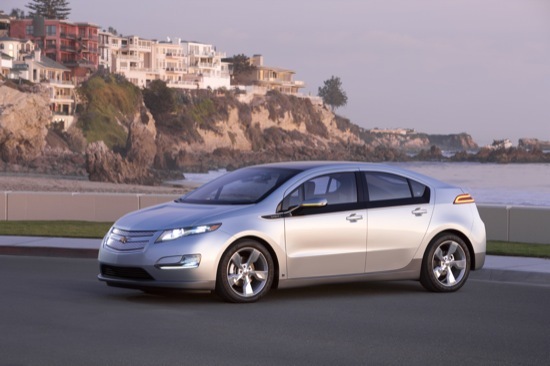 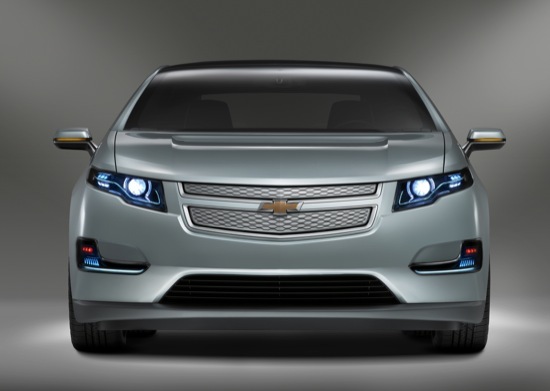 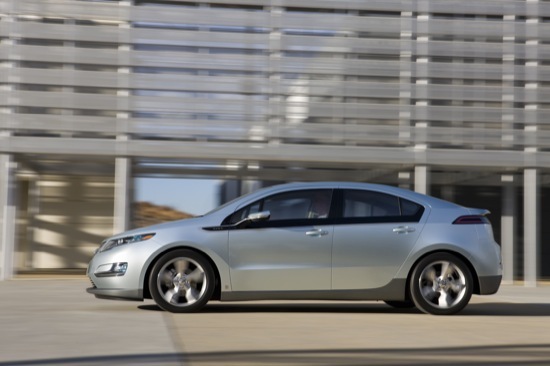 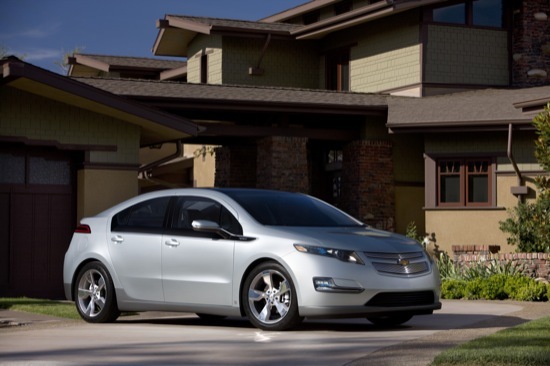 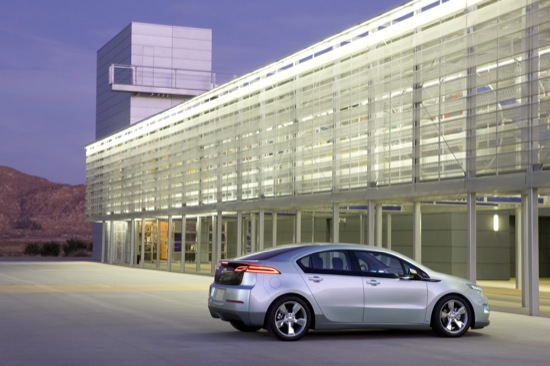 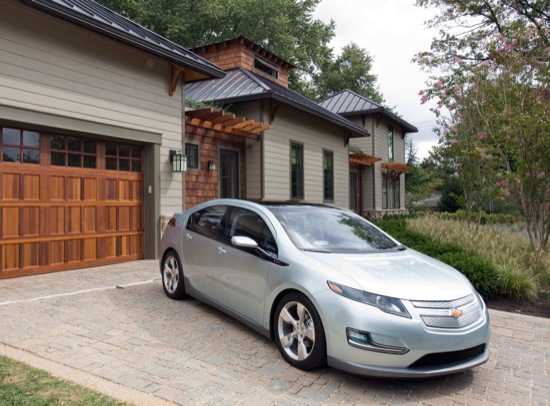 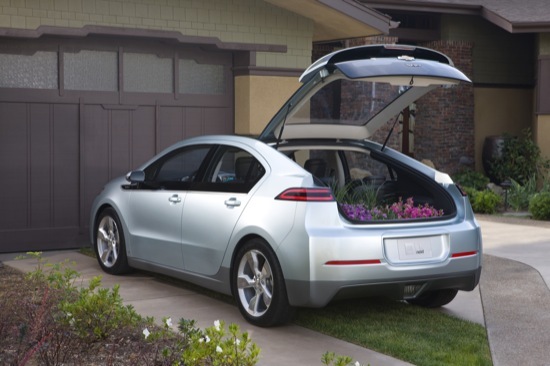 The Chevrolet Volt, a car that has won Motor Trend’s 2011 North American Car of the Year title along with many others, can finally go on sale thanks to the EPA finally giving it a rating sticker. 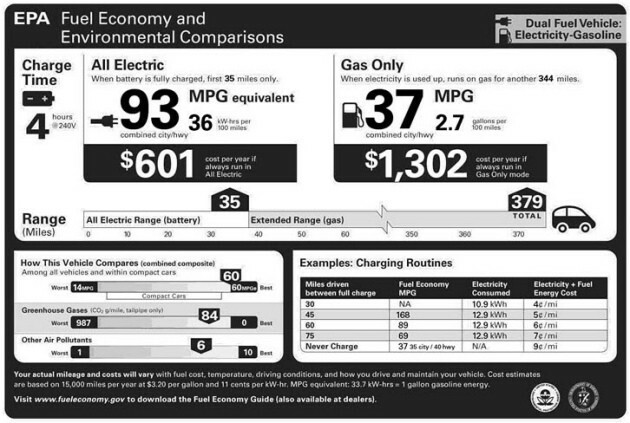 If a Volt is driven in electric-only mode, it achieves a rating of 93 mpge (“e” for “equivalent”,) just three miles per gallon less than the range-limited Nissan Leaf. 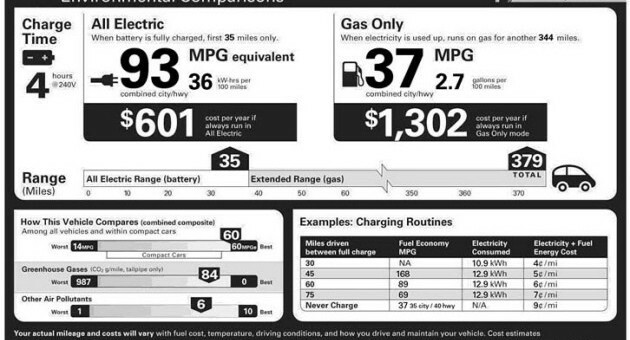 The other big number here is the 60 mpg “composite” rating — meaning that if you plan on using both gasoline and electric-only mode in a trip, its a number that can be expected. 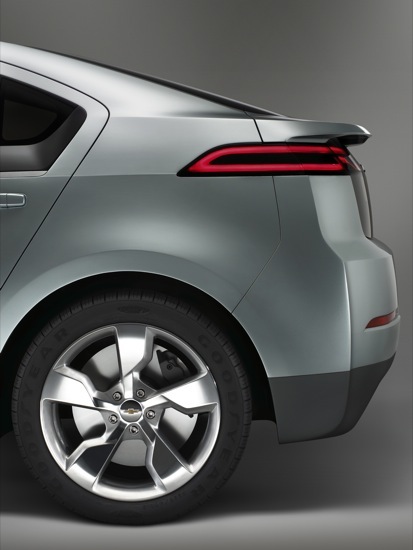 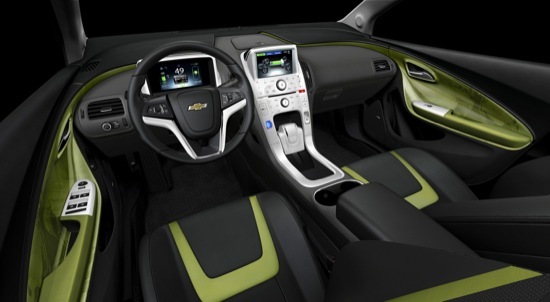 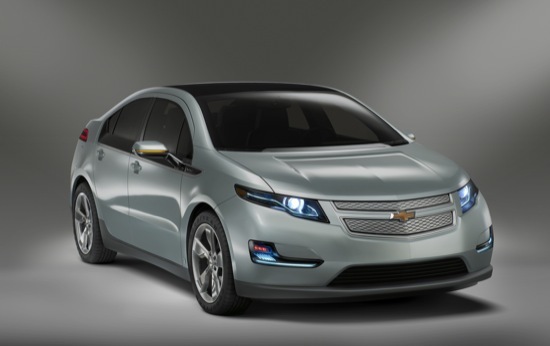 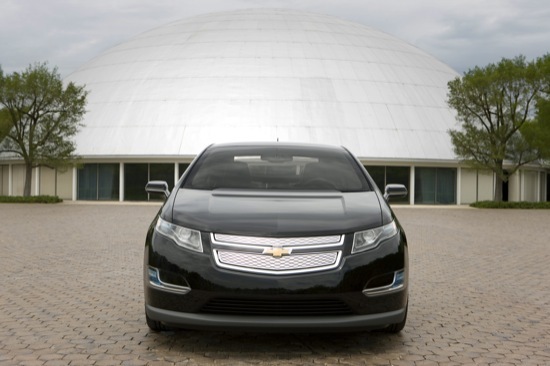 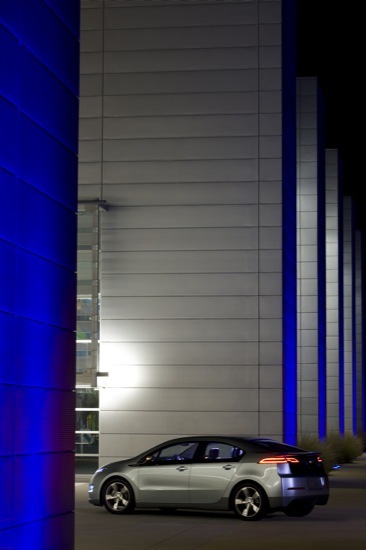 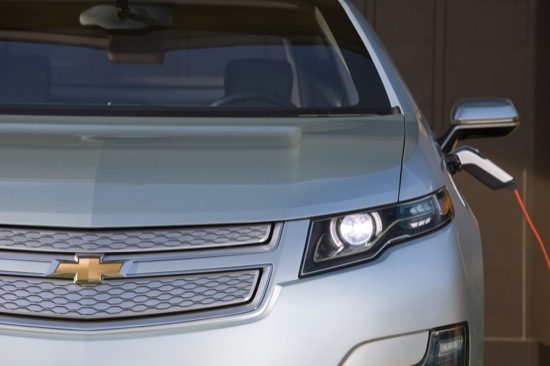 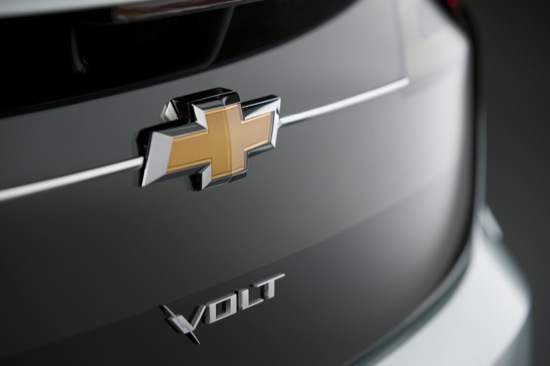 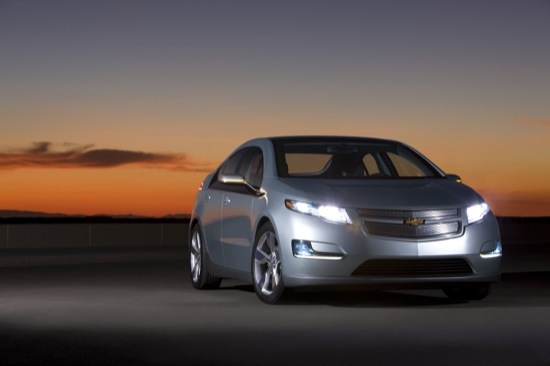 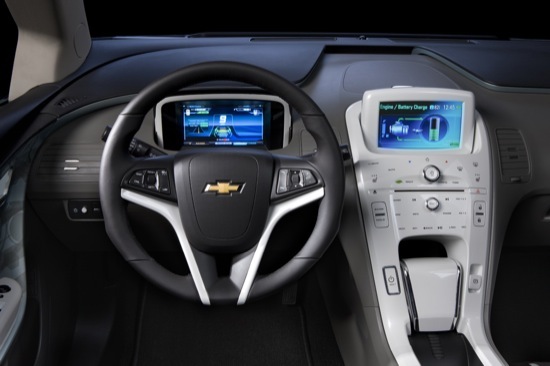 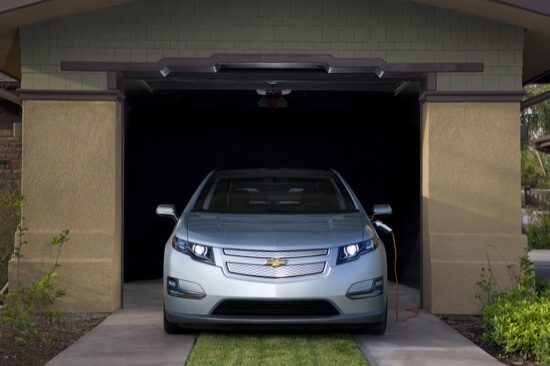 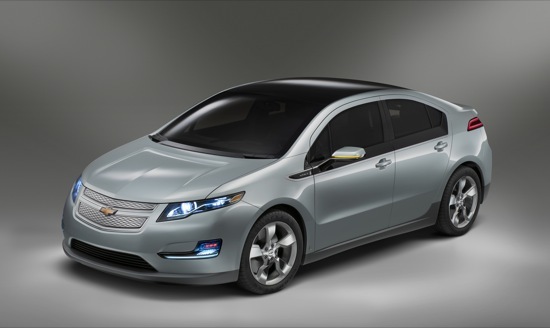 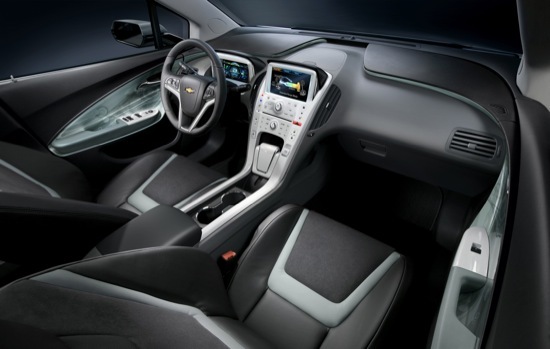 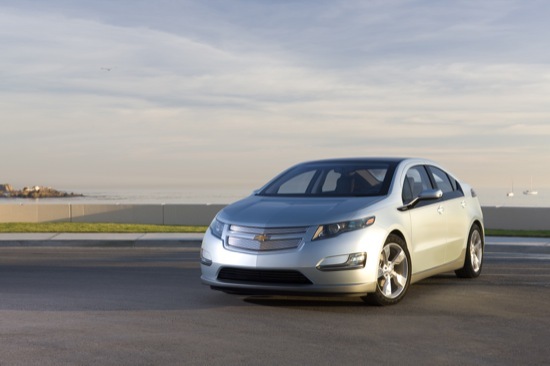 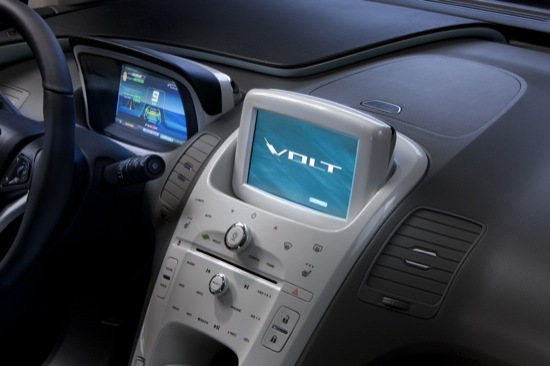 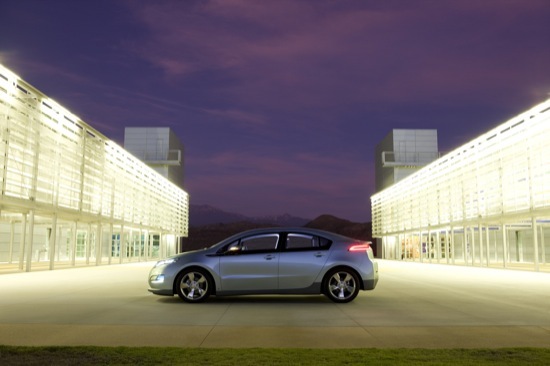 However, because of the so many ways and how far one can drive a Volt, the number will be different for everyone. 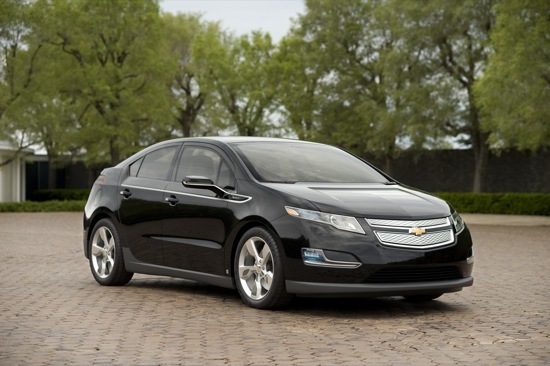 Officially, the total range is rated at 379 miles, using the entire battery and a full tank of premium-grade gasoline. 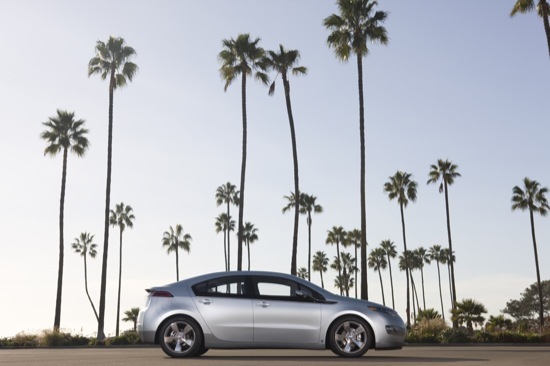 For more, check out the presser.